and need-to-knows for the upcoming festival. The 2019 Mobile App is Here! Listen to music, check the lineup, check out vendors, and much more. Download now! Want to win cool prizes? 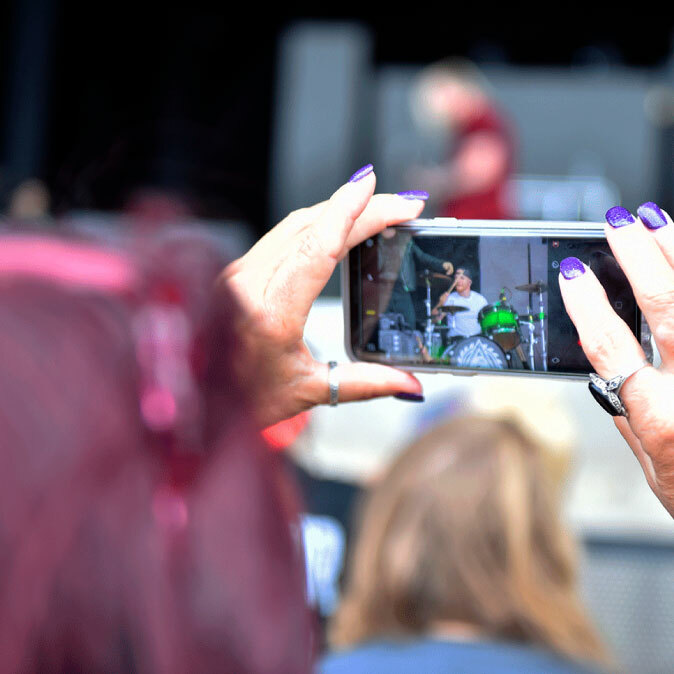 We love running contests on all of our social media pages that allow our Fest Family to win awesome artist and Rock Fest merch. Also, get all of the most pertinent and time sensitive information the festival has for you by following us below! Do you love rock music as much as we do? Make sure to stay up to date on everything going on in the rock music world, by checking out our blog. We post about the latest and greatest happenings on all our favorite artists (which, let’s be honest, is all of them)!